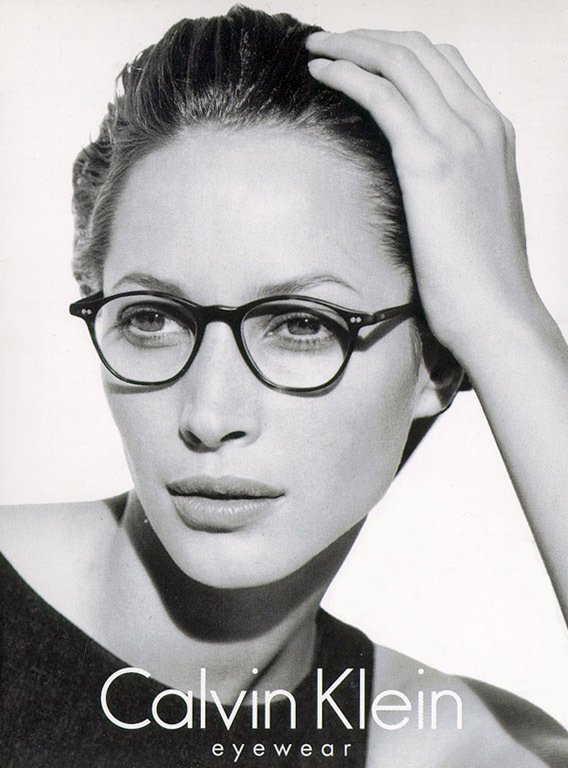 "Models are actresses, but Christy Turlington is exactly like her image." 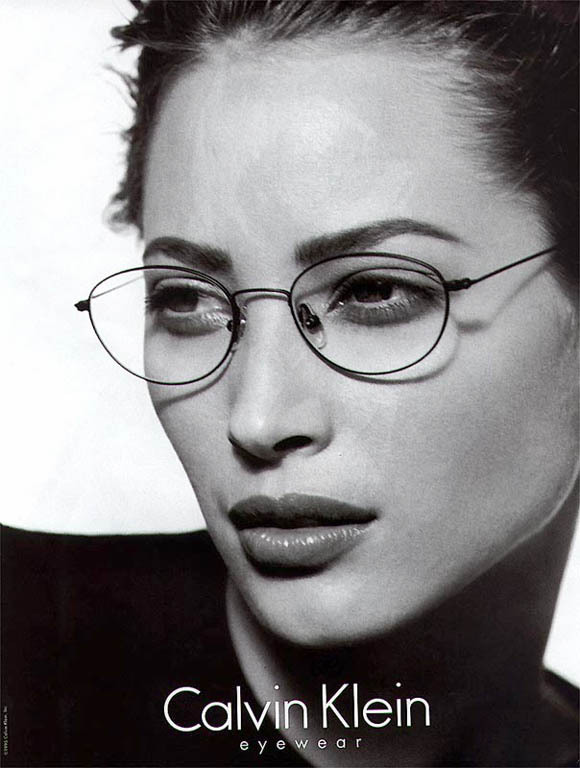 "A supermodel like Christy Turlington can be a chameleon. She's more like an actress who can play any role." 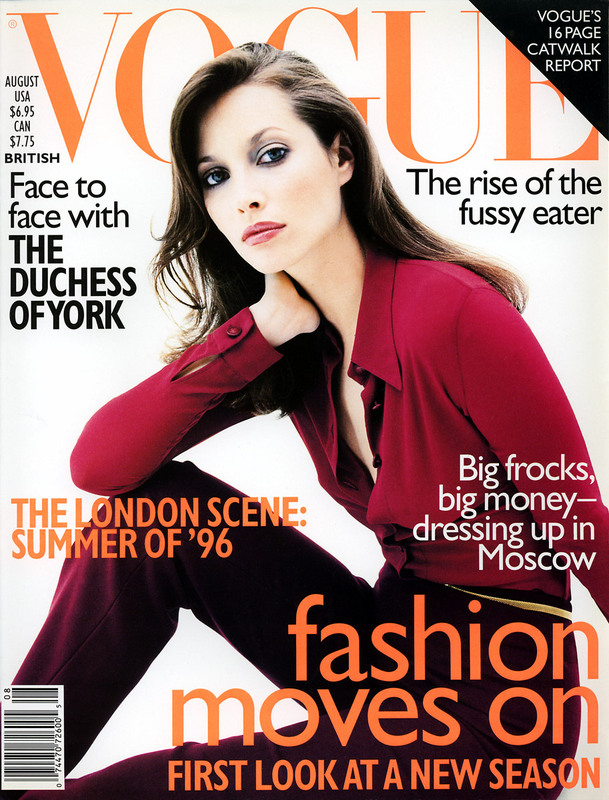 "The Latest and the Greatest from Maybelline"
"Christy in Touch with Buddha"
"Vogue's A-Z of the Best Fashion Ideas"